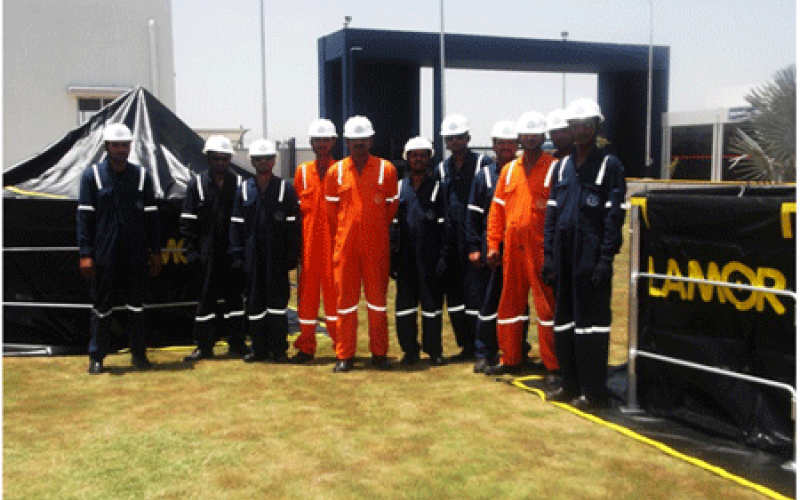 Unique Hydrographic Systems has been contracted by Cairn India for an Oil Spill Recovery project. The first of its kind project for Unique Hydrographic Systems will run over a period of 3 years until April 2016. Based in Navi Mumbai, Unique Hydrographic Systems provide a complete range of specialized engineering solutions and services for the Marine, Diving, and Survey industries within the region. Cairn India is one of the largest independent oil and gas exploration and production companies in India. Cairn India and its JV partners account for more than 20 percent of India’s domestic crude oil production. The company has been operating in India for more than 15 years and has played an active role in developing the oil and gas resources. The crux of this Tier 1 project includes the supply of oil spill recovery equipment from Lamor along with vehicles and a trained team of responders and supervisors for approximately 700 kilometres of hot crude oil pipeline from Barmer to Jamnagar. The pipeline unit is maintained at 65 degrees and serves a string of refineries at Randhanpur, Viramgam, Jamnagar among many others from the Mangala field. Even though the project involves the supply of oil spill recovery machinery from Lamor, Unique Hydrographic Systems has provided all accessories and manpower locally in addition to the plant shutdown it has attended individually.